Have you ever imagined what does a kilogram weigh? In middle school science classes we have often been taught that the unit is based on the weight of water—specifically a cube of water, a tenth of a meter on each side, at just above freezing. This used to be the case, but it isn’t actually true anymore—since 1875, the kilogram has been defined by one specific platinum cylinder, known affectionately as “Le Grande K” and officially as “the International Prototype Kilogram,” or IPK. It stands an inch-and-a-half high and wide and is housed in a vault outside Paris, inside three concentric glass containers to protect it from dust and other weight-altering debris. Every scale in the world is ultimately based on the IPK, which was commissioned by the General Conference on Weights and Measures. But the IPK’s uniqueness may be its downfall. 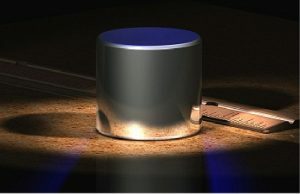 Even handling the model kilogram with your fingers will leave oil, changing its weight ever so slightly therefore it is rarely removed from its enclosure, and never transported to other areas. That’s why for decades, metrologists have strived to retire ‘Le Grande K’ — the platinum and iridium cylinder that for 126 years has defined the kilogram from a high-security vault outside Paris. 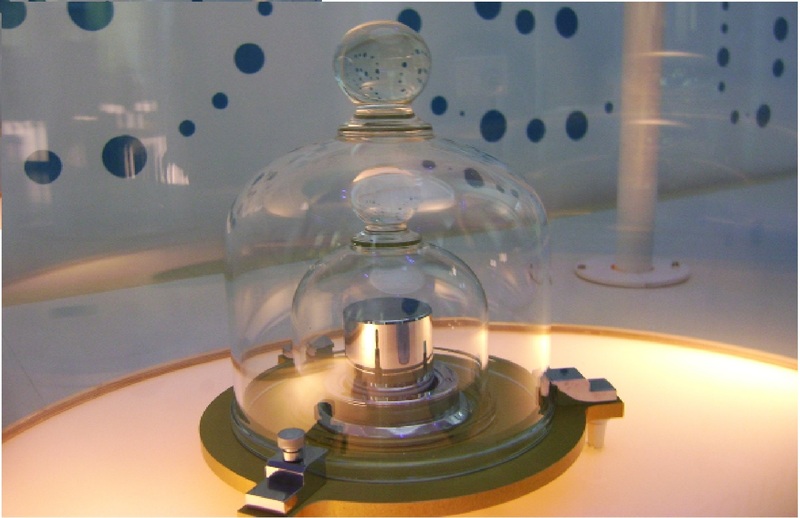 The breakthrough comes in time for the kilo­gram to be included in a broader redefinition of units — including the ampere, mole and kelvin.It is expected that the definition of the kilogram and several other units will change on May 20, 2019, following a final vote by the General Conference on Weights and Measures in November 2018.Now it looks as if they at last have the data needed to replace the cylinder with a definition based on mathematical constants.The new definition will use only invariant quantities of nature: the Planck constant, the speed of light in vacuum, and the caesium hyperfine frequency.